This allows estate agents, attorneys, seller, buyers and anyone else involved in a property transaction, to fax documents straight to the respective listing in the OMS (Office Management System). The fax is linked to the property listing, an email notification is sent to the agent, and he is further notified of the fax in his OMS Live inbox. Not only is this a big time saver, but it allows for better property file/document management within an office. 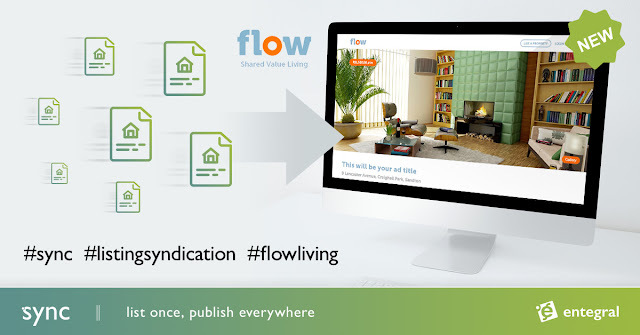 Agents can simply open a property listing, and click on the ‘fax-to-property’ link. A unique fax number is instantly generated for that particular property listing which can be provided to all contacts on the property. All faxes sent to that number is automatically converted to PDF and attached to the property, from where the agent or office can open it. There is no limit on the number of faxes that you can receive on a property listing as we provide ample space on all packages. The fax-to-property service is also included on all our OMS packages at no additional cost. The feature follows on another industry first, Fax-to-Document library we’ve released a couple of months ago. Entegral is revolutionizing online document management for real estate, and this is another step in achieving our goal.